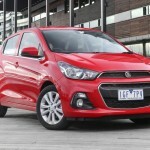 Chevrolet`s subsidiary Holden has recently announced the availability of the Spark in Australia, the model getting ready to reach dealerships somewhere in April. 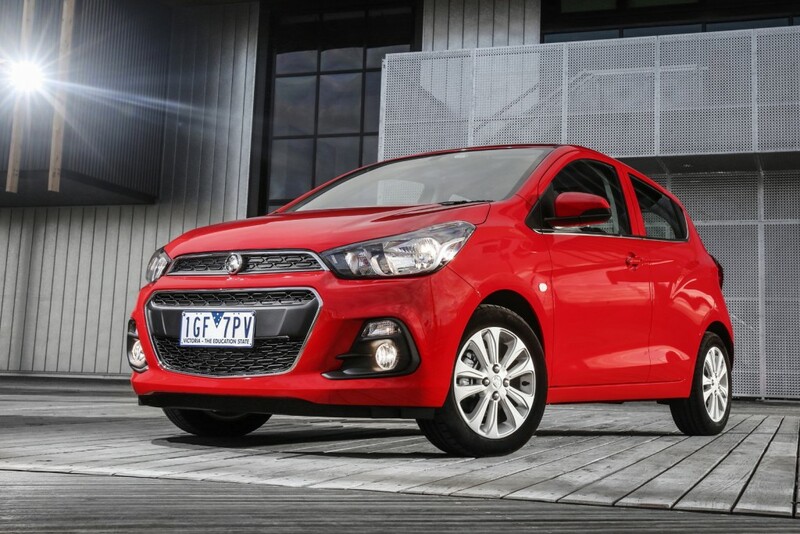 We are not dealing with the latest Spark model, Holden launching the version unveiled last year at the 2015 New York Auto Show. 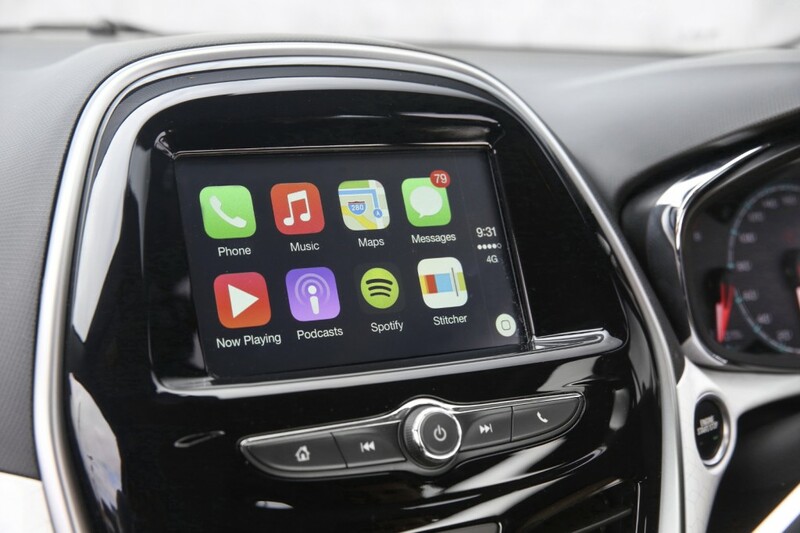 Even so, the car looks rather cool and is fully tweaked with a lot of gizmos. 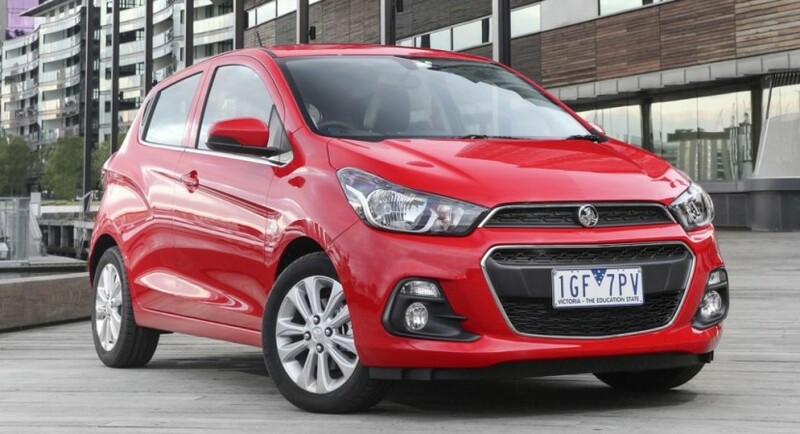 The 2016 Holden Spark features the same familiar design lines, though it also retains some Chinese-style elements, with the front bumper taken from Hyundai models or the rear end from Toyota Yaris. 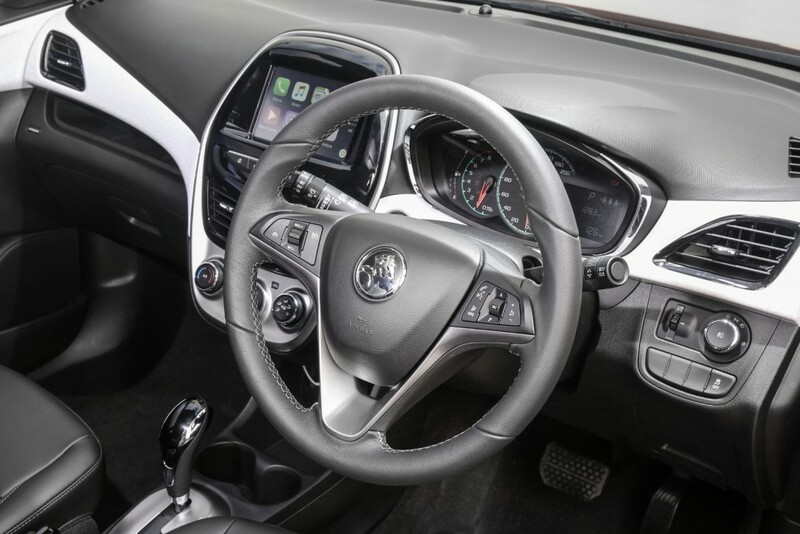 The interior also sports better quality materials and a cozier feel. 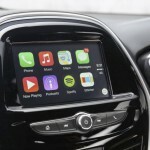 Even if Holden was poor in revealing the full details, we might number a few of them, like a three-spoke steering wheel, leather on the seats, updated infotainment system with Apple CarPlay or Android Auto systems. 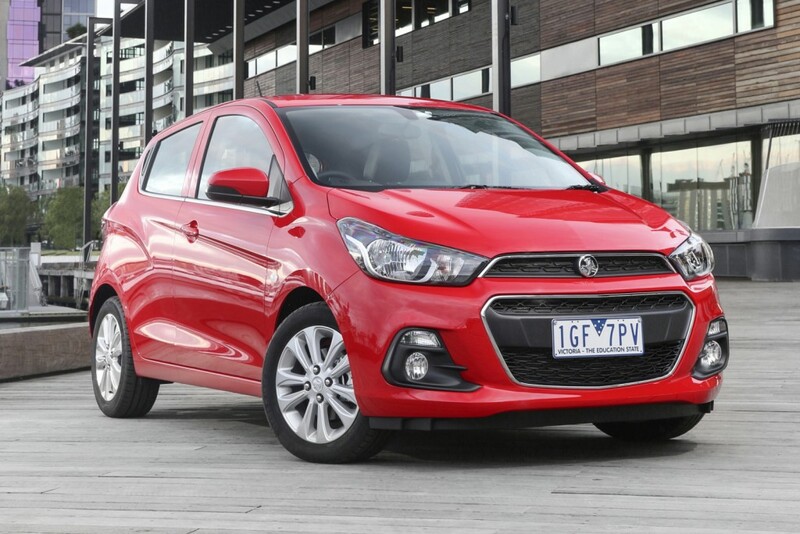 In the engine department, Holden Spark comes with the same 1.4-liter four-cylinder unit developing a good 84 horsepower and 94 lb-ft of torque, hooked to a five-speed manual or optional continuously variable transmission. 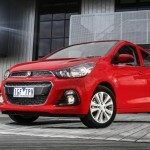 Unfortunately, the carmaker has not revealed any information concerning the performance figures nor the price tags, but we should except a handful of fresh information ahead the car`s arrival in dealerships, this April.